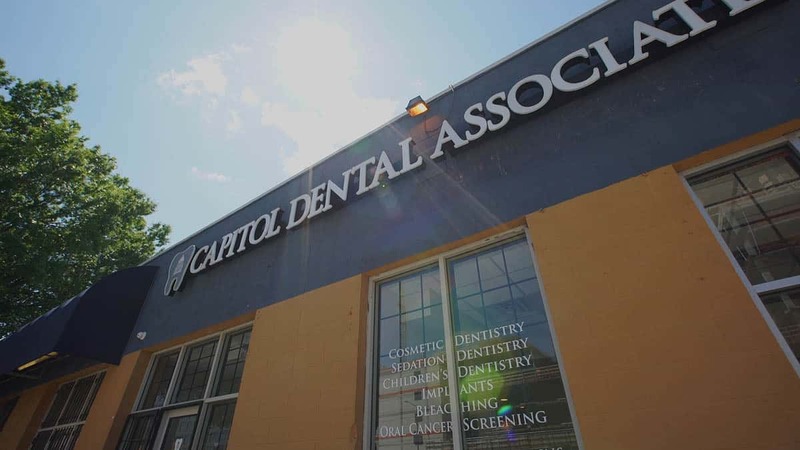 Capitol Dental Associates is dedicated to providing high-quality, compassionate dental care in Washington DC! 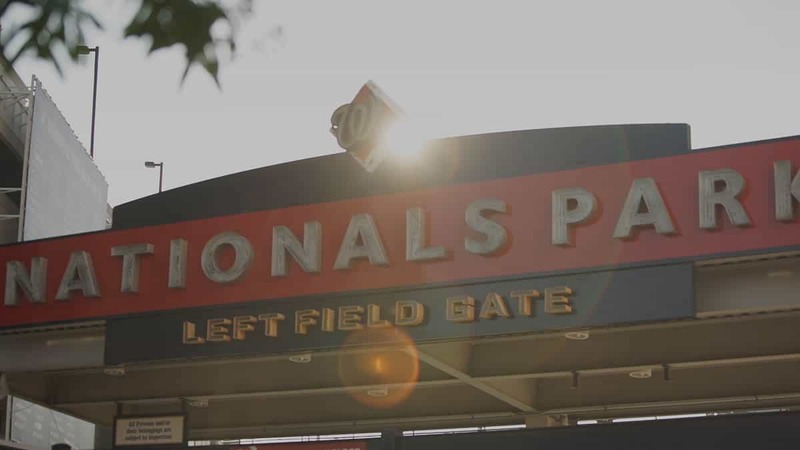 Our dentist office is located minutes from Nationals Park and the Navy Yard metro station. 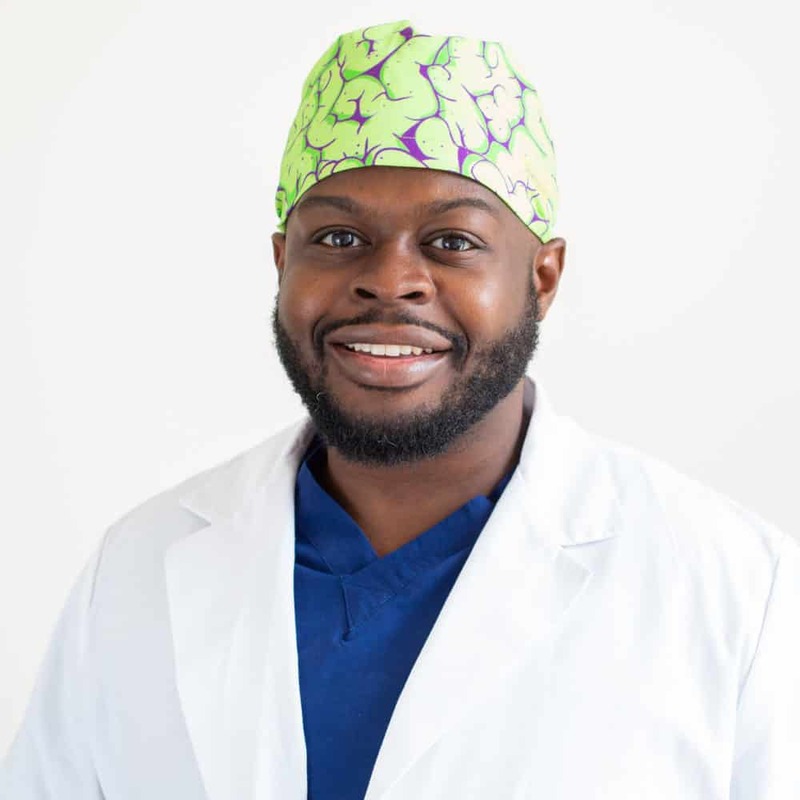 Dentistry, Braces, and Invisalign in Washington, DC. 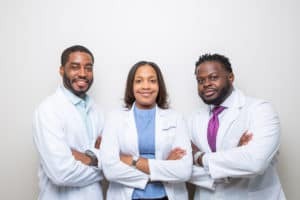 Drs Dominique Knox and Israel Saintil. We genuinely care about our patients! Whether their concerns are fear, financial, or treatment-related, we’re here to listen and help! We know you’ll see and feel what compassionate care truly means! 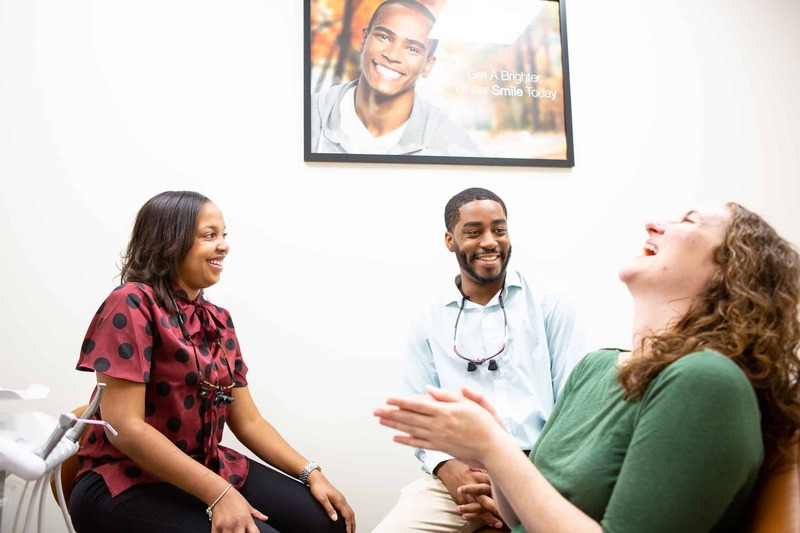 At Capital Dental Associates, you get the best care – not just from one doctor – but three! Our ability to cross-treat your case means you get exceptional care and you don’t have to be sent to another office. 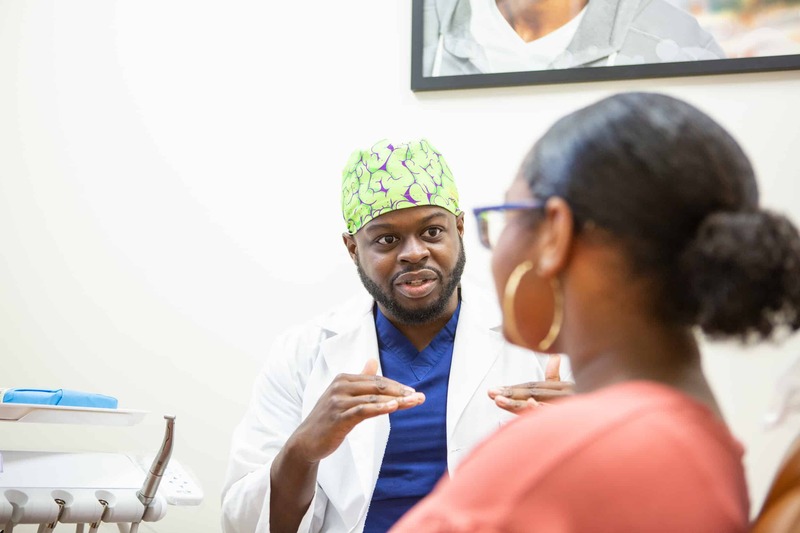 Our doctors are dedicated to your care! We believe the having the latest dental technology matters. Not only can we more accurately diagnose dental health issues, but we can do it with less discomfort for our patients! We want your experience with us to be amazing! We’re dedicated to treating our patients with compassion which proves we care about them as people first and not just a set of teeth! 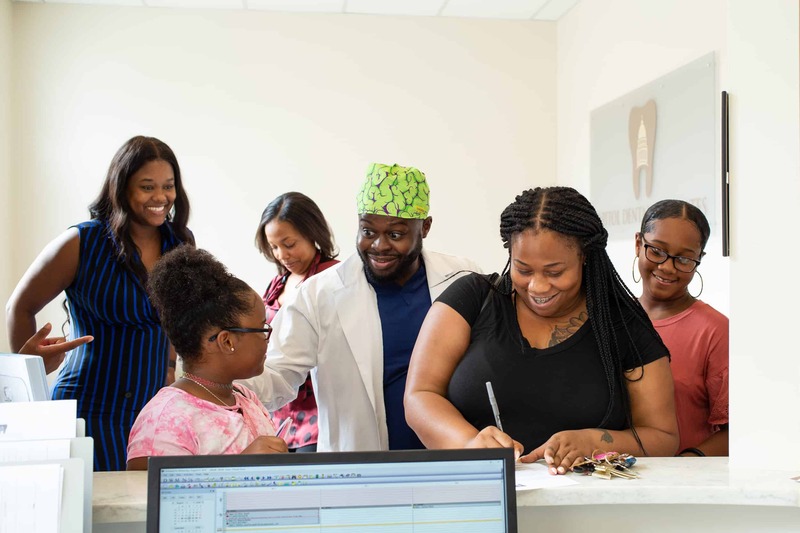 Because Capital Dental Associates is a team of highly-trained dentist with overlapping specialties, you can receive care from the same team from start to finish! Schedule a consultation and see what we’re all about! We’ll happily sit down with you and discuss all of your treatment options and answer any question you may have regarding your oral health. We look forward to welcoming you! 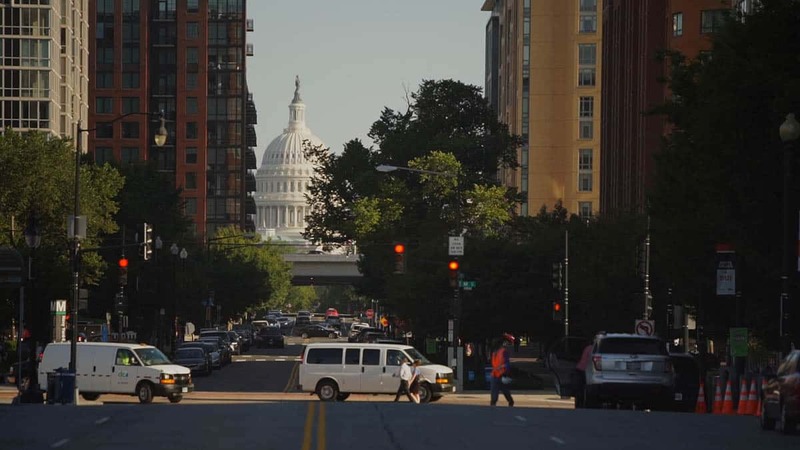 Capitol Dental Associates is proud to provide the Washington Metropolitan Area with an all-encompassing, state-of-the-art dentist office and a kind, compassionate team. Our focus is on your health and happiness! Our convenient office hours make booking an appointment that fits your schedule simple and easy! Our Naval Yard Dental Office is relaxing and comfortable to ensure your time here is both memorable and enjoyable! We’ve invested in advanced dental technology to provide you with stellar results and a comfortable experience! Compassion care is key! We want our patients to see that we care about them as people and not just a dental case! Many insured patients pay nothing for preventative care! 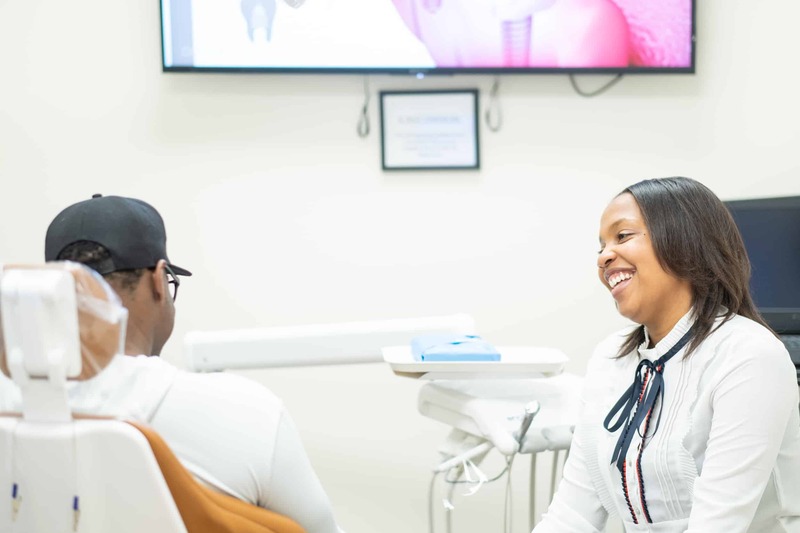 When you’re ready to make Capitol Dental Associates your home for the most rewarding and beneficial oral health care, contact us to schedule a consultation. We have convenient hours that won’t make you miss work or school. In fact, we can see you this week and you’ll be in and out in an hour! 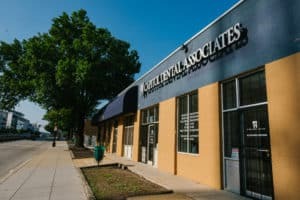 Capital Dental Associates Is An Experienced Team Of Compassionate And Caring Dentists in Washington, DC. 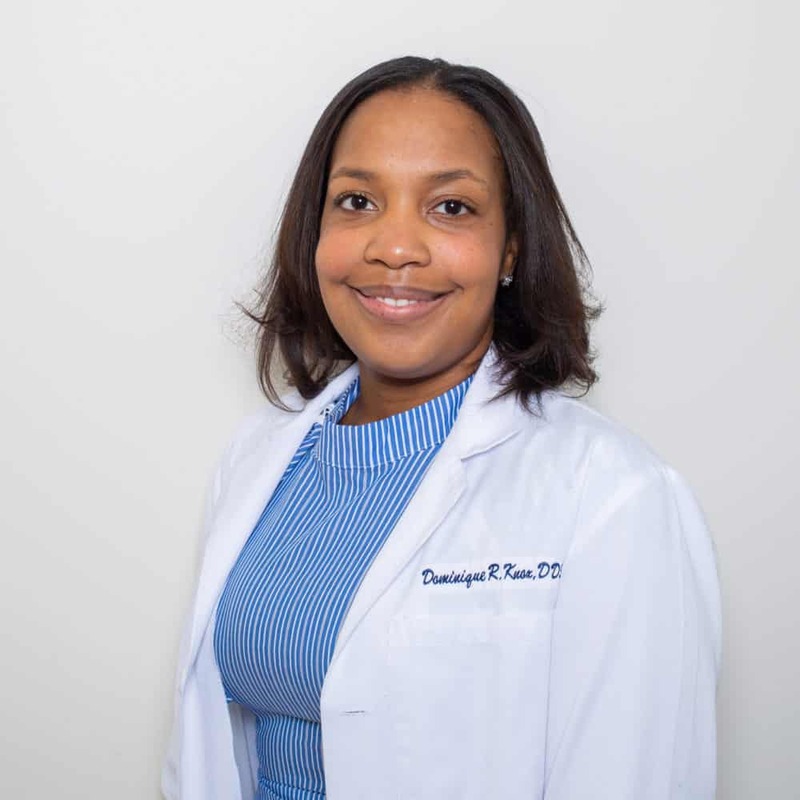 Our goal is to serve the communities of Washington DC, Navy Yard, Anacostia, and Capitol Hill with complete, compassionate dental care! 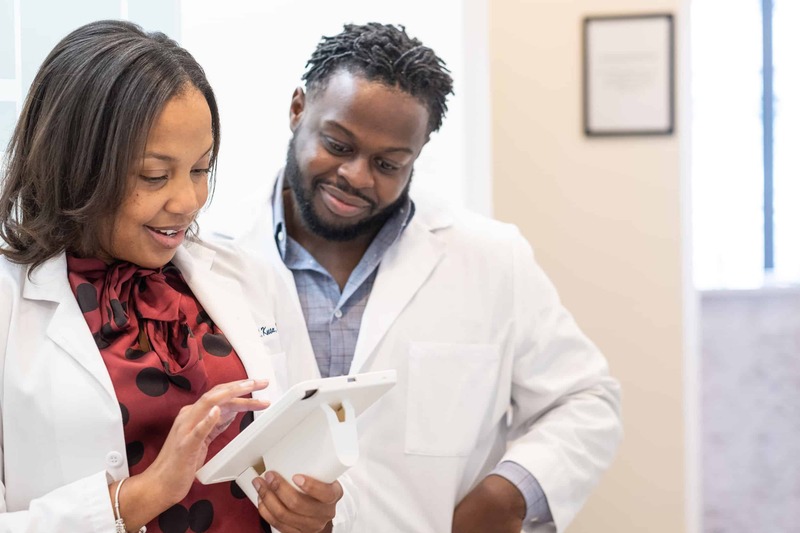 © 2019 Capitol Dental Associates in Washington, DC. Creating healthy smiles every day in Capitol Hill, Southeast Washington, District of Columbia, Lincoln Park, Hillcrest Heights, Glassmanor, Coral Hills, Navy Yard and Cumberland County DC. The contents of https://www.capitoldentalteam.com, created by Capitol Dental Associates, is licensed under a Creative Commons Attribution NonCommercial 4.0 International License. Copying without permission is strictly forbidden.